Tonight I cooked a pot of green lentils, an especially good pot of green lentils if I’m honest. The recipe came from a fabulously inspiring new cookbook “The Art Of The Larder”, written by fellow Bristolian Claire Thomson. Claire has full cheffy credentials; she worked for Bristol legend Barney Haughton back in the Rocinantes days (for the benefit of non-locals I’ll just say that it was, and still lives on in my memory as, one of my top restaurants of all time). More recently, after all sorts of culinary adventures, Claire ran Flinty Red (another sorely missed classic) with über-talented hubby Matt Williamson. 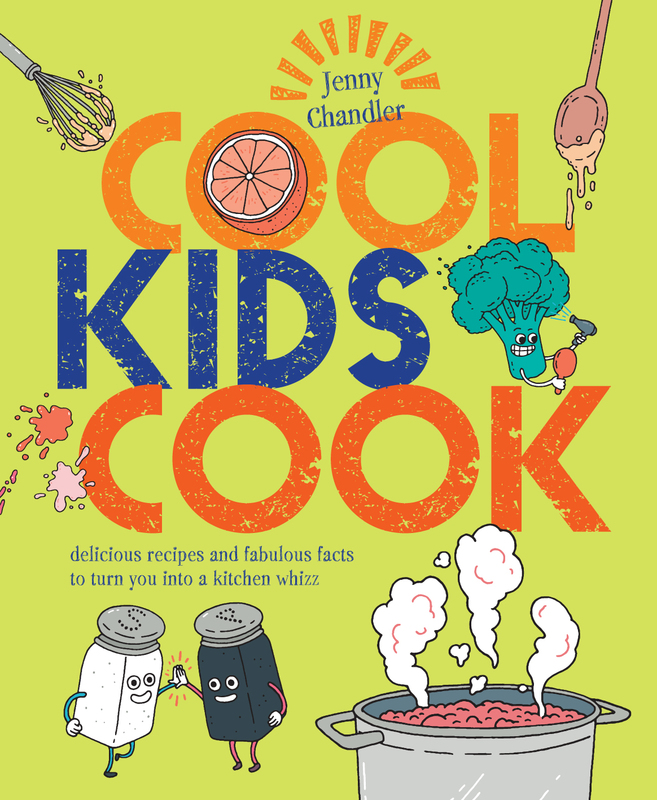 Claire now has three daughters, co-founded the bonkersley brilliant Table of Delights , writes cook books and newspaper columns, pops up on the telly-box and basically makes the rest of us look like right slackers! 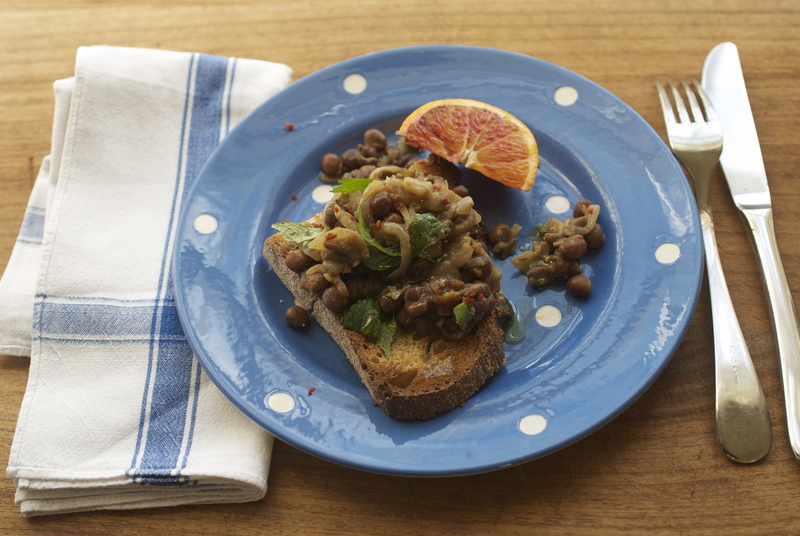 These “lentils with green olives, mint and orange’ were so very, very moreish. I’ll not give you the recipe – suffice to say that it was a cracker – simple, easily accessible ingredients, a great combination and, sadly, there are no left overs. The entire book is filled with “everyday meal solutions, all with store cupboard basics at their heart” and I can’t wait to cook my way through them. 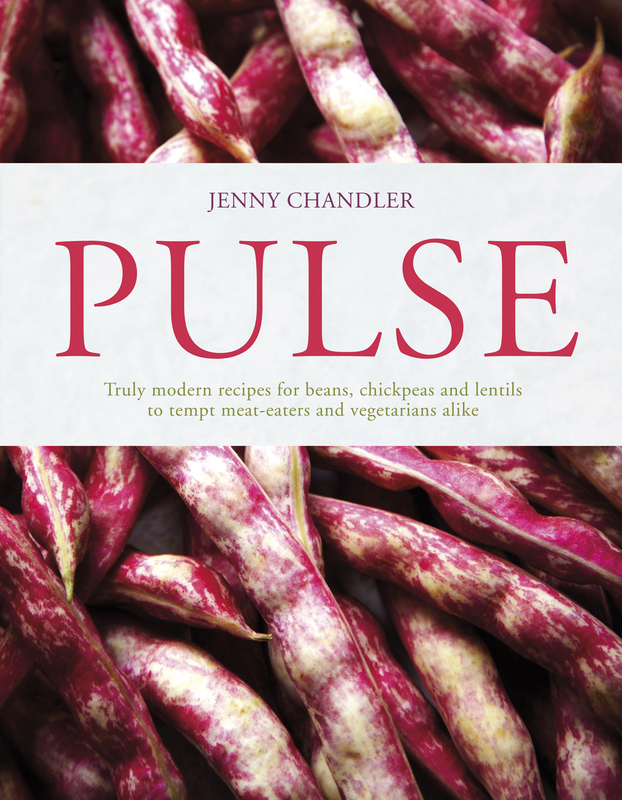 And, on the subject of lentils, there’s some very exciting news from Hodmedod’s ( my British pulse heroes – come on, get with it, I’m always talking about them)…… Not only are they finalists in the producer category at the BBC Food and Farming Awards 2017 (winner to be announced next week), but have also just harvested their first commercial crop of British-grown lentils. I love the fact that more and more British pulses are available, reducing food miles and giving our farmers the chance to diversify into niche crops that will hopefully make them a decent living. 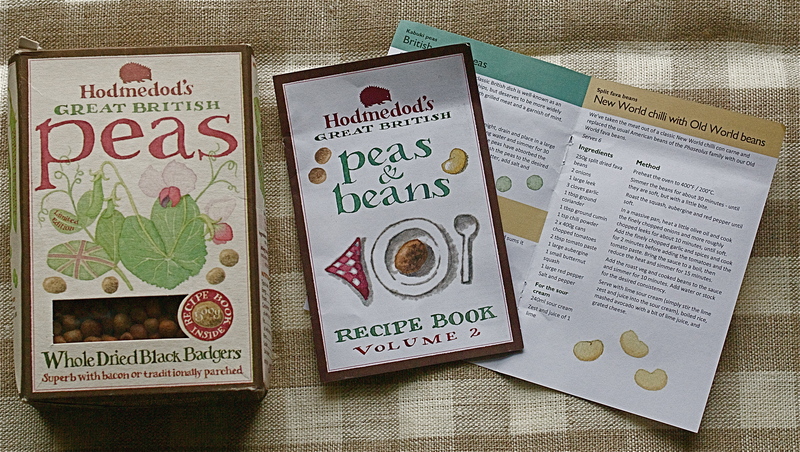 Hodmedod’s have a great website where you can read more about their lentils (and stock up your larder too). I’m hoping to have a taste of the new-harvest lentils at The Abergavenny Food Festival this weekend. You’ll find Hodmedod’s amongst all the other amazing producers, talks, feasts, classes, and demos. Should you be interested in getting your kids in the kitchen, enjoying cooking and eating some pulses, do join me at midday on Sunday at The Castle.